Billy Neal “Bill” Holshouser, 88, of Salisbury, passed away Sunday, November 4, 2018, at his residence. Born in Rowan County on February 7, 1930, he was the son of the late Eloise Gibson and Burl Holshouser. A veteran of the Navy and Air Force, Bill worked as a boilermaker for local 30 out of Greensboro. 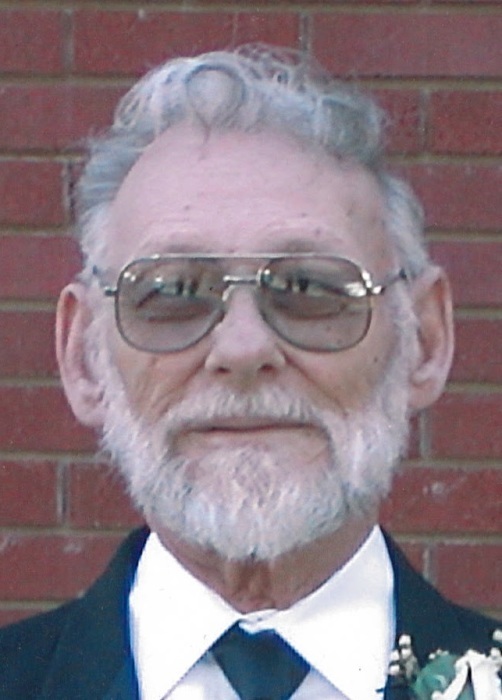 He was a member of Bethel Lutheran Church and was an avid bowler, Panther and NASCAR fan, and he loved woodworking. In addition to his parents, he was preceded in death by his brother, Buck Holshouser; sisters, Dorothy Binns and Carolyn Moore; daughter-in-law, Kimberly Holshouser; son-in-law, Jeffrey Smith. Those left to cherish his memory are his wife, Avin Spry Holshouser, whom he married on July 3, 1963; sons, Terry Bowman and Tony Holshouser, both of Salisbury; daughter, Robin Smith of China Grove; six grandchildren, Stacy Corriher, Kristy Brown, Alicia Lemly, Neil Ennis, Candice Holshouser, Brooklynn Holshouser; eight great-grandchildren, one great-great grandchild and numerous nieces and nephews. Visitation: 2:00-3:00 PM Wednesday, November 7, 2018, at Bethel Lutheran Church, 355 E. Ridge Rd., Salisbury, NC 28144. Service: 3:00 PM Wednesday, November 7, 2018, at Bethel Lutheran Church with the Rev. Darrell Norris officiating. Burial will follow in the church cemetery. In lieu of flowers, memorials may be made to Bethel Lutheran Church.